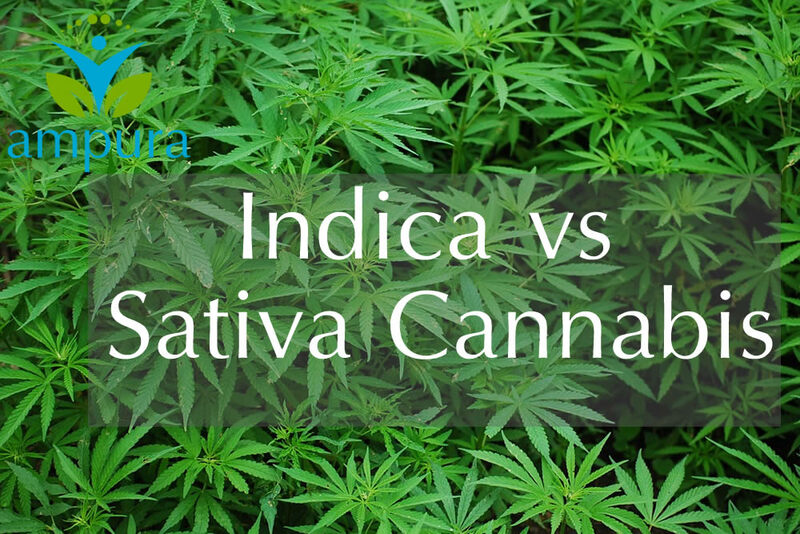 What is the difference between Cannabis Indica and Sativa and how do they affect the body? Hemp is derived from the Cannabis Sativa plant. 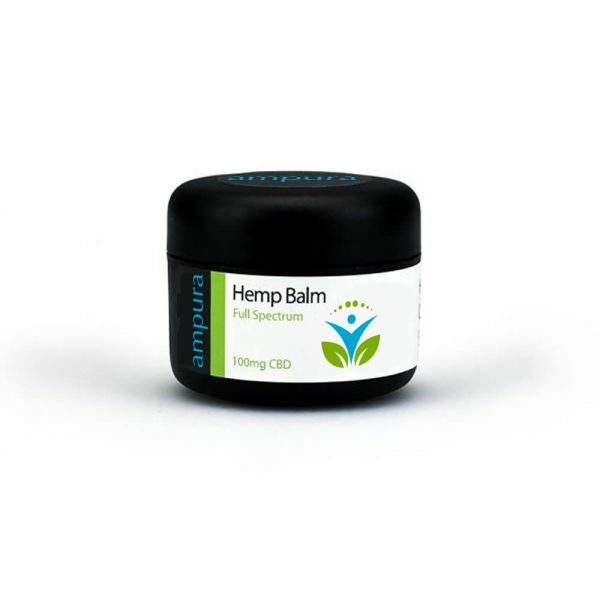 Known as ‘industrial hemp, Sativa has been grown for many years for its fibre which is used in the clothing industry, beauty products and cooking. In our business, it is grown specifically for its high content of CBD with low THC. Indica is a strain of the Sativa plant. Whether they are separate species has been at the root of much debate according to Wikipedia. Sativa strains of Cannabis have very different effects on the brain which is why we give our customers a choice of which strain is the right one for them. Each of the different plants has their own individual characteristics. The Sativa plant grows tall with thin stems and long thin leaves which are a light green colour. These plants are generally found in Asia, being suited for growth in warmer climates. The Indica plant grows short and strong with fatter, darker leaves and originated from Hindu Kush in Northern Pakistan. It is suited to being grown in a climate where the temperature can change severely from day to night. The Indica strains are now widely grown at legal cannabis farms in Northern California. The plants have adapted well to the similar climate. The growers have developed hybrid strains with different percentages of Indica and Sativa, so users can achieve the effects of both plants. These hybrids also have characteristics which have become of interest to the medical profession. Over the years users of the Sativa strain have reported a mild cerebral high. The stimulating and energising effects of this stain are also reported to have been helped in the treatment of anxiety and depression, and in the treatment of chronic pain. It has also been indicated that using Sativa increases the body’s levels of serotonin which helps with learning, mood and appetite making it ideal for daytime use. Consumers choosing the Indica strain have reported a sedative effect coupled with a deep relaxing feeling. This makes the strain perfect for evening use when relaxation is the key. 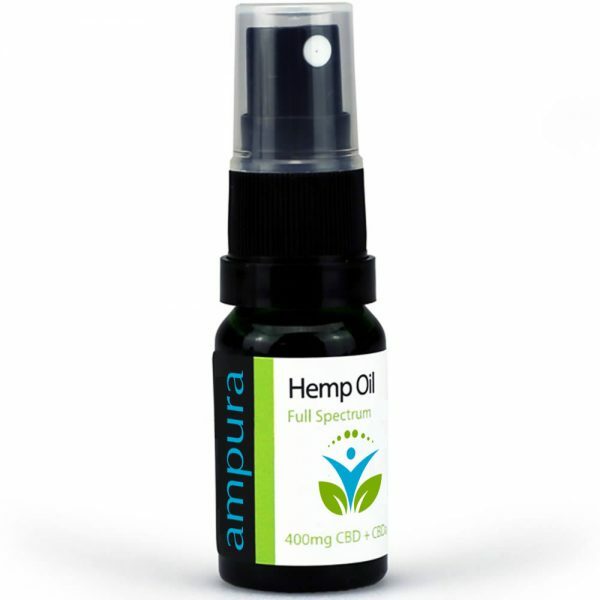 Ampura’s CBD oil is available with both strains making them suitable for either day or evening use. The psychoactive component, THC has been all but removed leaving just a .2%. so they do not create a ‘high’ but do have the terpenes present with their different effects on the user. Read more about the terpenes used in our oils here.